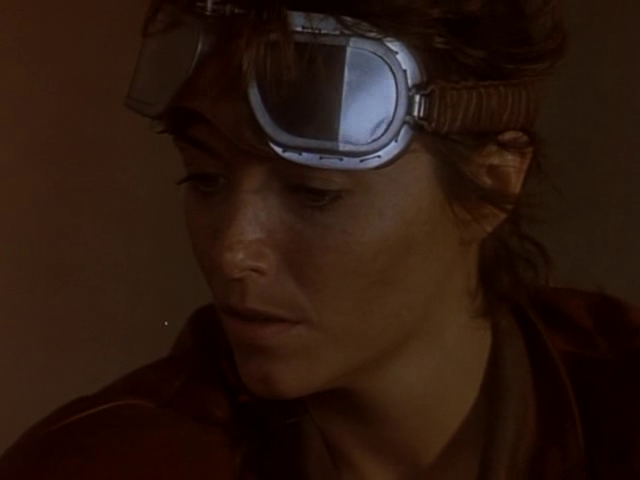 In 1987, Karen Allen played a major role in the French/German science fiction film Terminus. 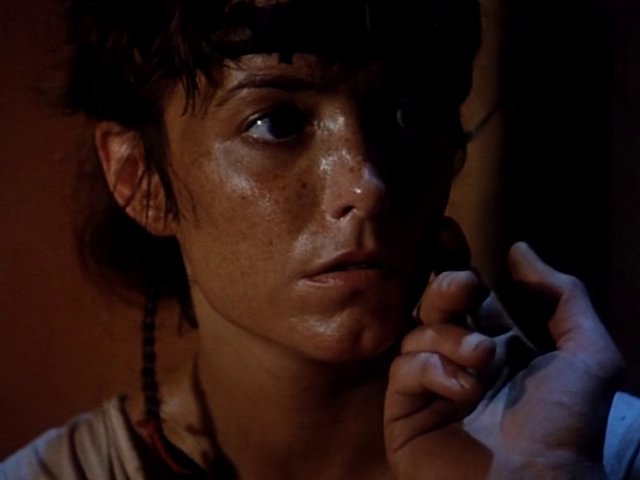 Though she only appears in the first half of the movie (and in flashbacks later on), her character and her stature as a famous American actress were crucial components in the success of this wonderful cinematic treasure. 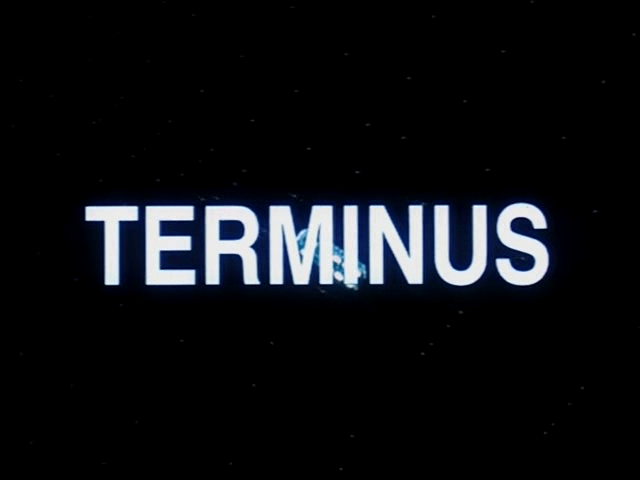 Terminus is one of those glorious sci-fi movies so full of imagination, ingenious internal logic and unique style, that only come along once in a rare while. Though, apparently, not that well known or remembered today, this film is one of the campiest classics you're ever likely to come across. Ignore any bad reviews you stumble upon and watch this one for yourself. 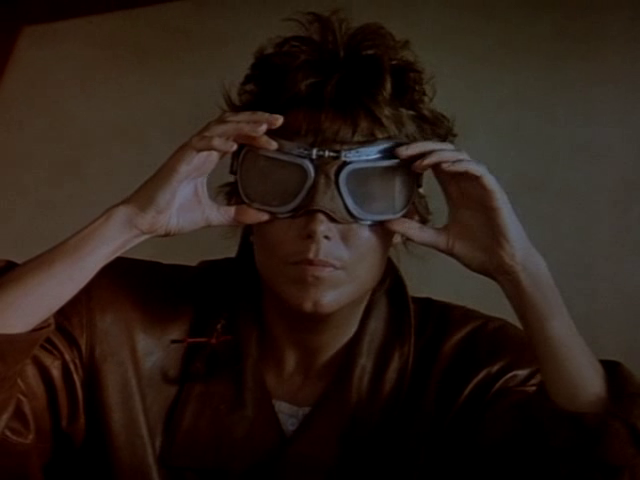 The filmmakers put in a great deal of effort and it shows...the visual effects are spectacular and the movie is just pure fun. 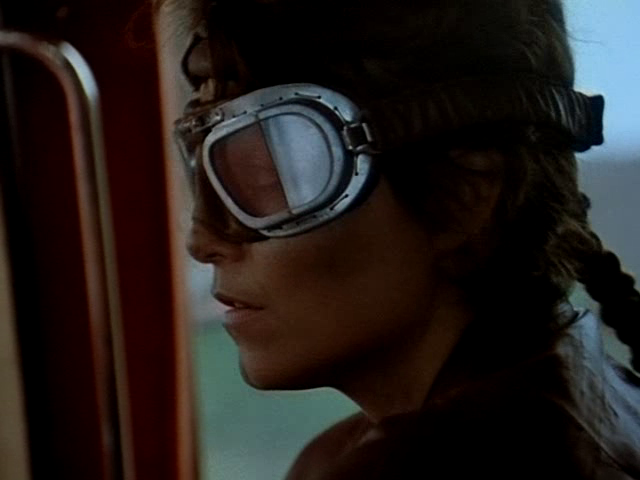 In Terminus, Karen Allen plays Gus, the driver of experimental truck which has been created by a child genius and is currently taking part in some sort of twisted game across a futuristic landscape. The truck has its own computer brain, which continually speaks his mind, to help the driver navigate through various obstacles. 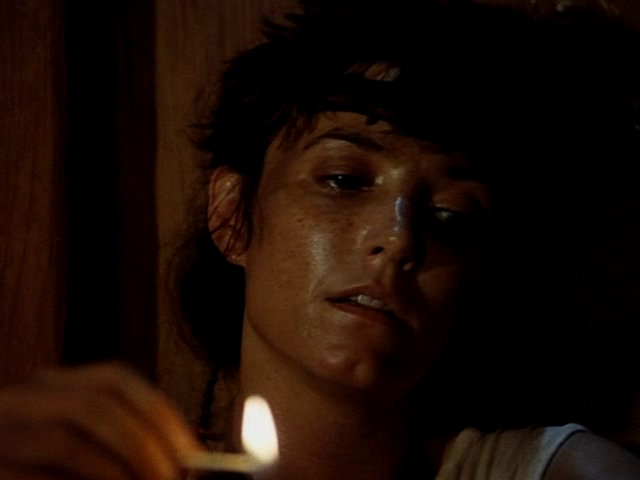 Karen Allen, looking quite lovely, does a great job with her character. 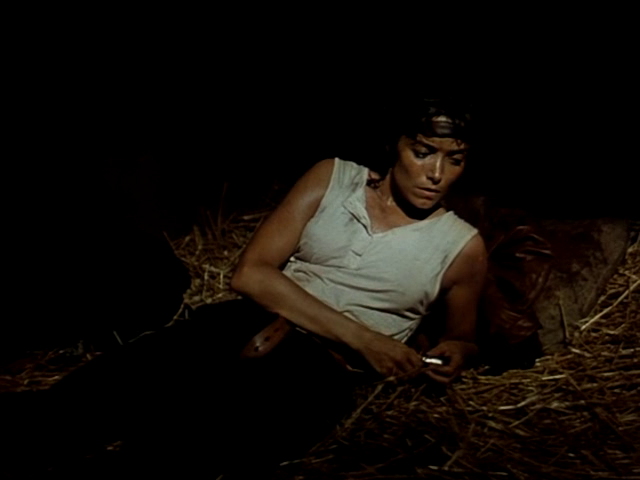 She lends her presence to this fine film alongside a fabulous international cast which includes Jurgen Prochnow (in a triple role), Johnny Hallyday and Gabriel Damon (in a part somewhat similar to the one he plays in RoboCop 2). 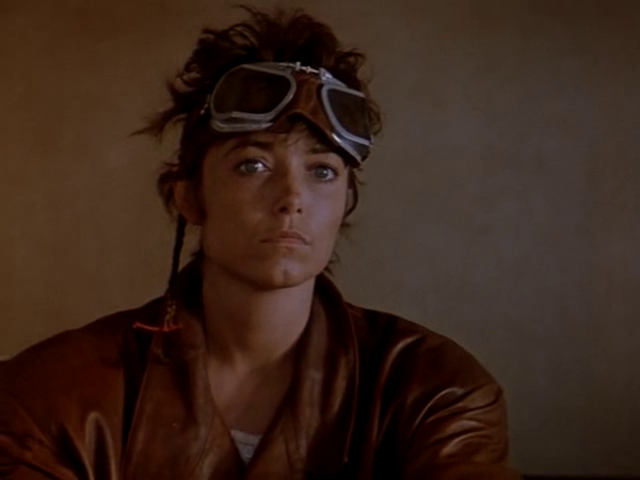 Though her time on-screen is limited, any fan of Karen Allen (not to mention sci-fi fans) would be well advised to take a look at this.